Co-authored with Dominique Crenn (Houghton Mifflin Harcourt, 2015). Foreword by Nancy Silverton. Read a short preview here and a longer preview here. 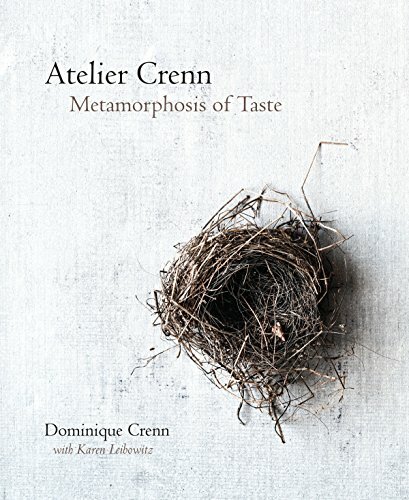 • Ryan Sutton (Eater.com): "Crenn's book is to dining at her restaurant what an annotated copy of Hamlet is to seeing the play performed for the first time: you might emotionally love the experience if you go in cold, but without this guidebook, you'll miss all the intellectual underpinnings." • T, The New York Times Style Magazine: Tantalizing Cookbooks from Five Restaurants and One Bakery. "an opportunity to marvel at a chef's process and finely honed craft." • The Globe and Mail: Best Cookbooks of 2015. Co-authored with Anthony Myint (McSweeney's, 2011). 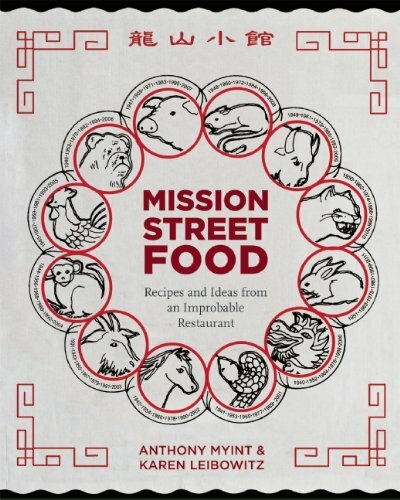 • The New Yorker: "…a fun read, the food photography is alluring, and it’s nice to see a bit of life breathed into the traditional cookbook format." Note: I also wrote a dissertation, a long time ago, on nineteenth-century British novels. It was never published, but it was my first book-length writing project, and I'm still a little proud of having done it.